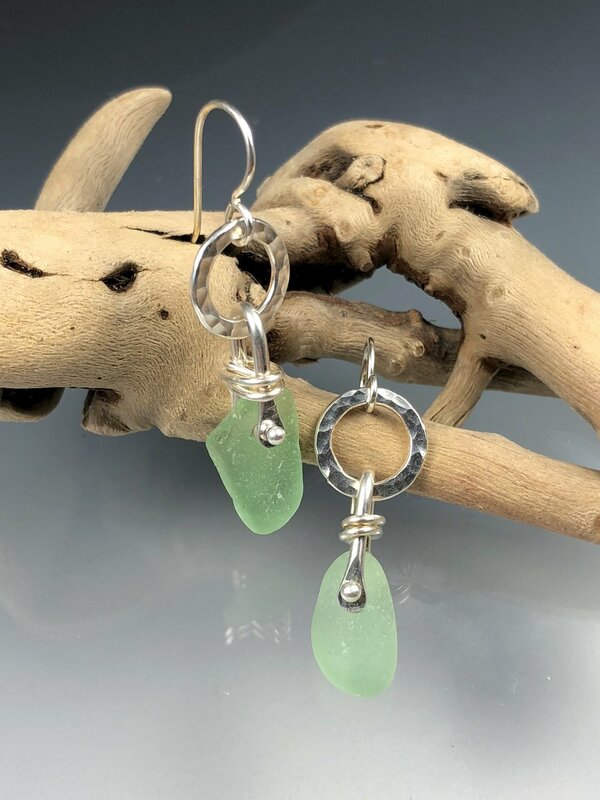 Have you always wanted to learn how to drill beach glass and river rocks? How about adding sterling silver rivets..... making your own findings for pendants and earrings? If so, then this class is for you! 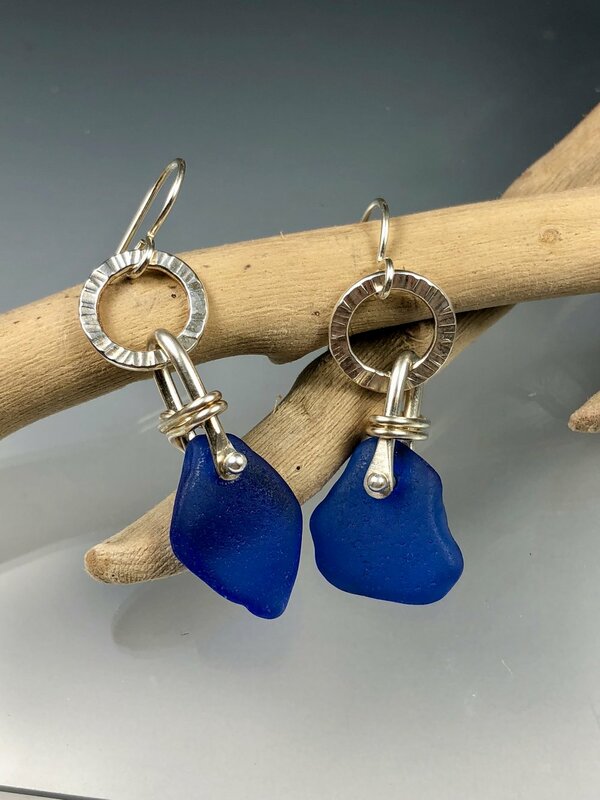 In this workshop you will create some beach glass earrings, stone earrings and a cairn pendant! We will explore making different types of findings to help make your jewelry more unique! This 1 day workshop is $200. There will be a small materials fee for silver and semi-precious stones. If you have any beach glass bring it, otherwise I have plenty of clear, brown and green beach glass you can use! I also have plenty of beach stones for you to choose from, but again if you have some favorite pieces bring those along! Class size is limited to 4 students so I can spend some one on one time with each of you.